The Czech racebikes are named after Rainer Czech. 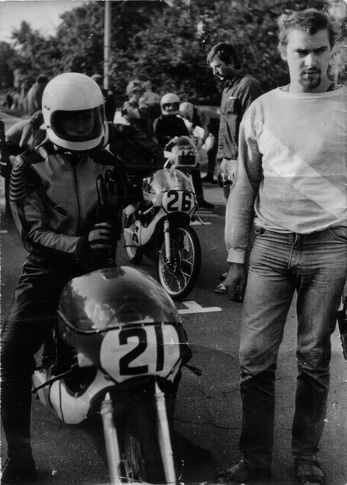 He had a raceteam together with Frank Gäbler and mechanic Eckbert Grohmann. In 1979 they built two 50cc racers that had an engine basing on Simson casings. 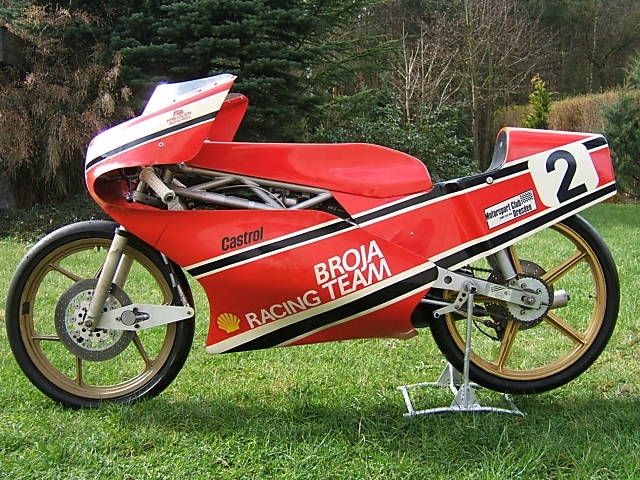 The engine internals and frames were made by them ,but also for example brakes and ignition system. 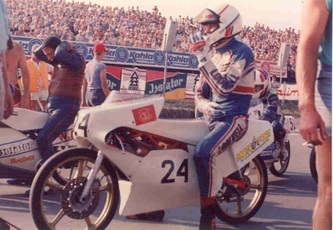 When the new 80cc class was announced in the GDR ,a totally selfbuilt racebike was designed and constructed. 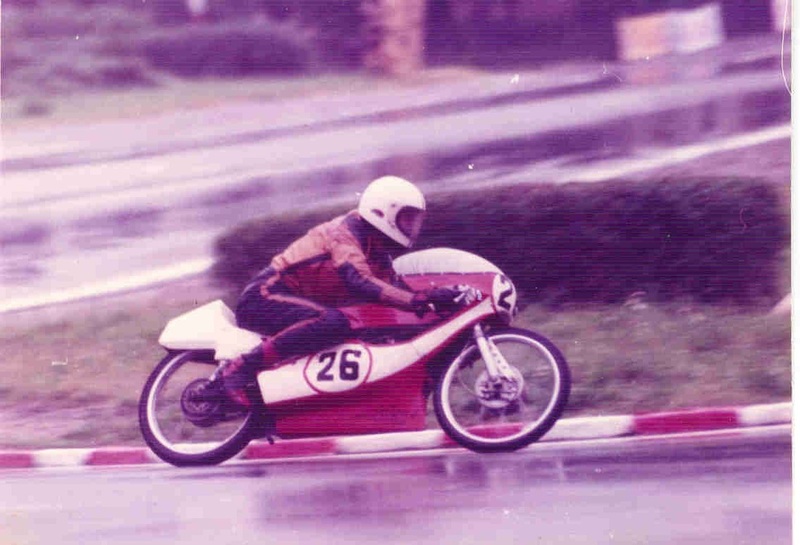 This succesful construction lead to championship victory in the 80cc class. 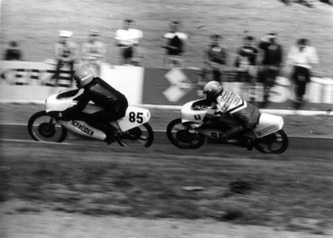 Throughout the years these 80cc racers were produced in small numbers. 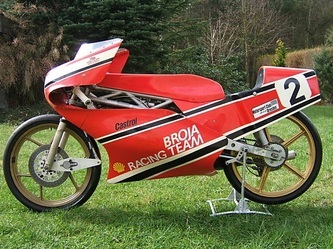 A 125cc never passed the prototype stage ,production stopped after 1989. 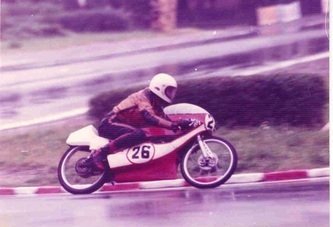 12 frames for the 80cc racer were built. 6 complete bikes were built with these frames and sold complete. 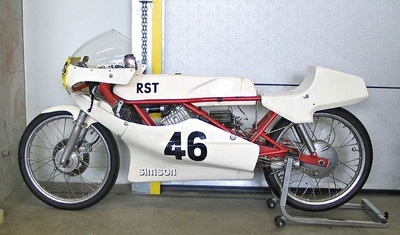 The other frames were sold as kit ,used for spare ,or used for special Gäbler versions of the engine. 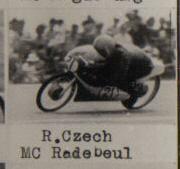 A total of 9 complete Czech 80 roadracers were put together.